@ZacEfron he told me how he would cut his hand on it as he was shifting gears during filming. And yes he did and it was amazing g.
Sorry for the delay, massive project at work and this is the first day I've actually been caught up on sleep and able to sit down and do other stuff, lol. Wheel of Fortune was cute. I passed my comprehensives, my oral defense and am revising my approved dissertation (and there was much rejoicing) so I totally understand the busyness. I love the picture of sweaty Zac on the bike, and the pictures with Dylan. He always looks sincerely happy when he's with his brother, and that makes me happy. I just discovered the other day that Dylan writes. He writes, he exercises and he's good looking. If he were 20 years older and not a Hemingway hipster he'd be perfect for me. Hemingway though, I just can't. When does Baywatch start to ramp up? How long must I wait to be inundated with numerous Zac photos, interviews, and other interesting material? Moreover, how you think I can steal the life size cardboard Zac from the movie theater without being spotted? 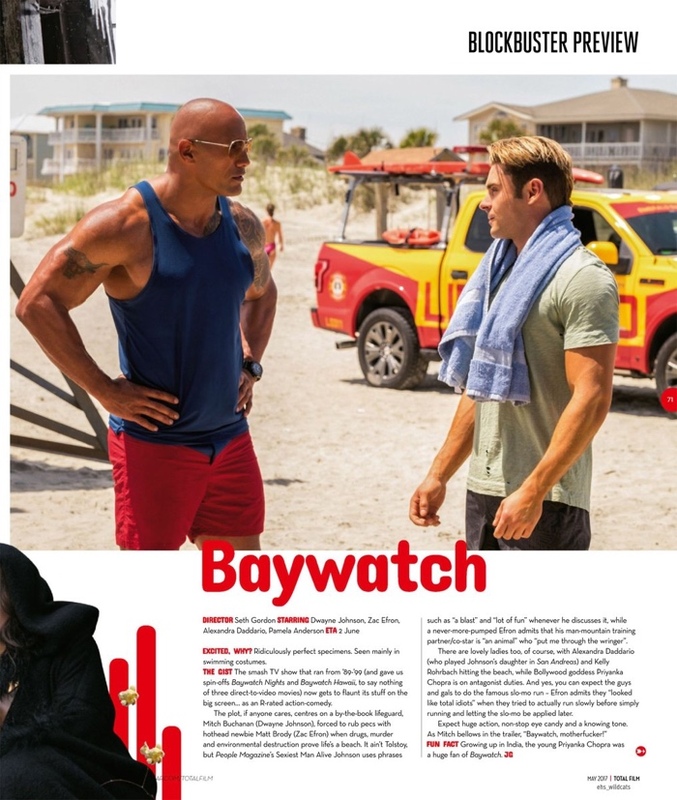 The Baywatch release is still 2 months away so it will take a while until they start with promo in person. On the upside, we should get more red carpets for Baywatch than what we got for all of his 3 releases last year combined. He should have posted workout selfie on his regular IG. It's quite the pic.